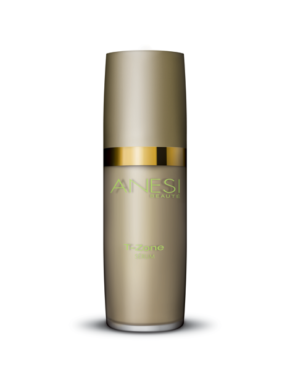 An effective program to normalize an oily t-zone while combating dehydration. 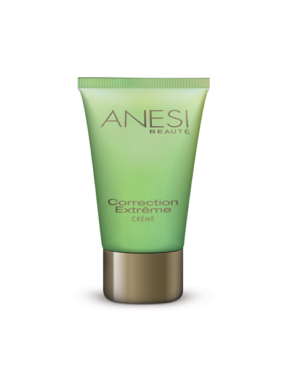 Effectively addresses acne and controls bacteria formation. 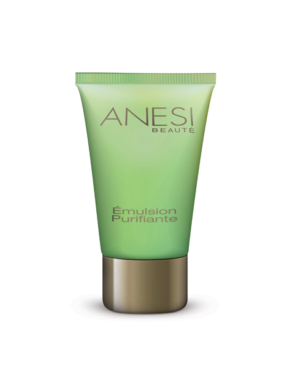 Purifying and healing ingredients unite to eliminate blemishes and unclog pores.